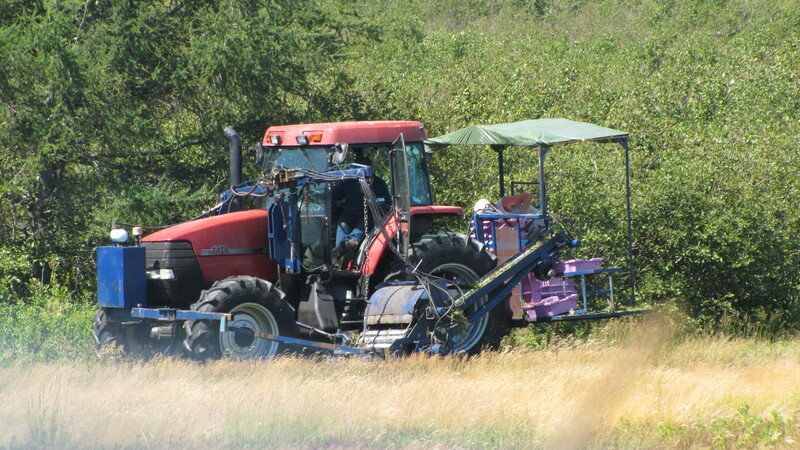 Hawkes Blueberries has been servicing wild blueberry fields in Cumberland and Westmorland County for over 25 years. 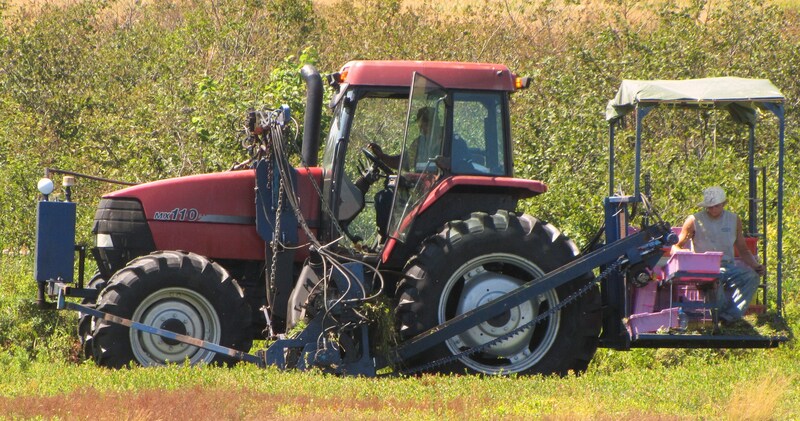 We provide all services related to the development, maintenance and harvesting of wild blueberry crops. Located at 21275 Lower Laplance Street, Amherst, Nova Scotia we sell fresh wild blueberries to the public throughout the duration of our local blueberry season. Furthermore frozen blueberries are available throughout the winter months! As a ship receiving station we buy blueberries from local farmers at the market price then send them to a processing facility located in Quebec!